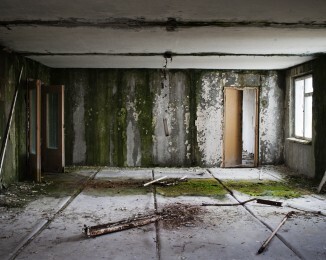 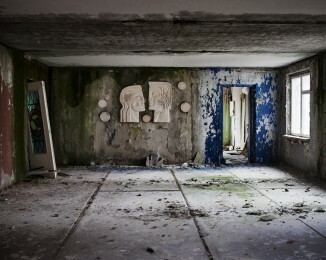 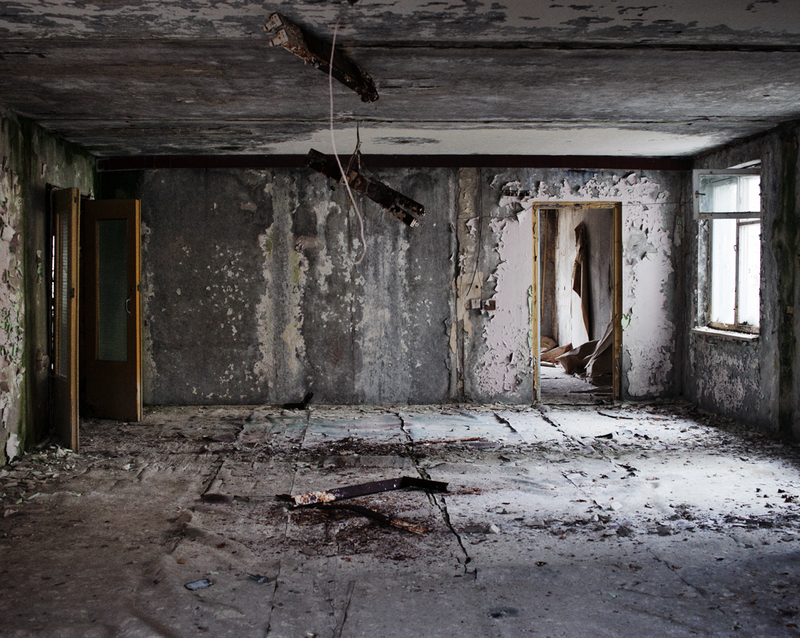 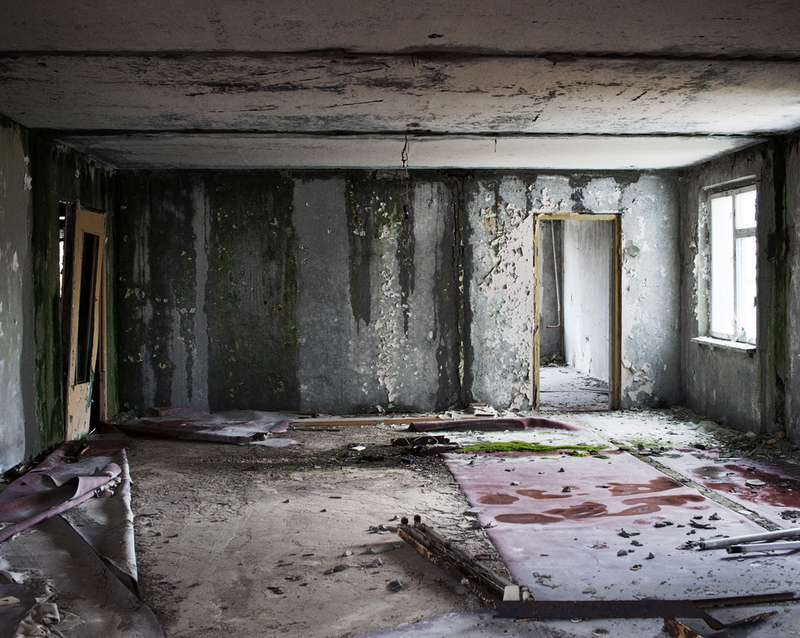 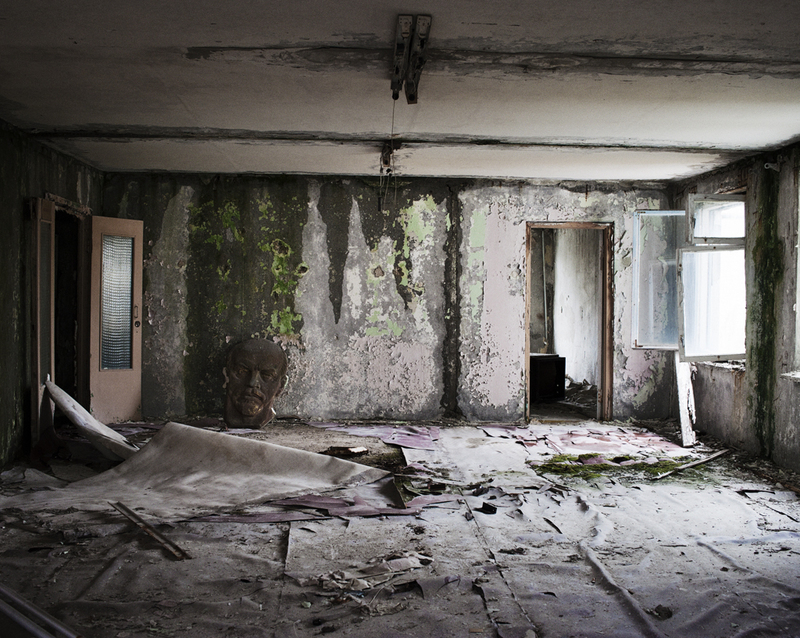 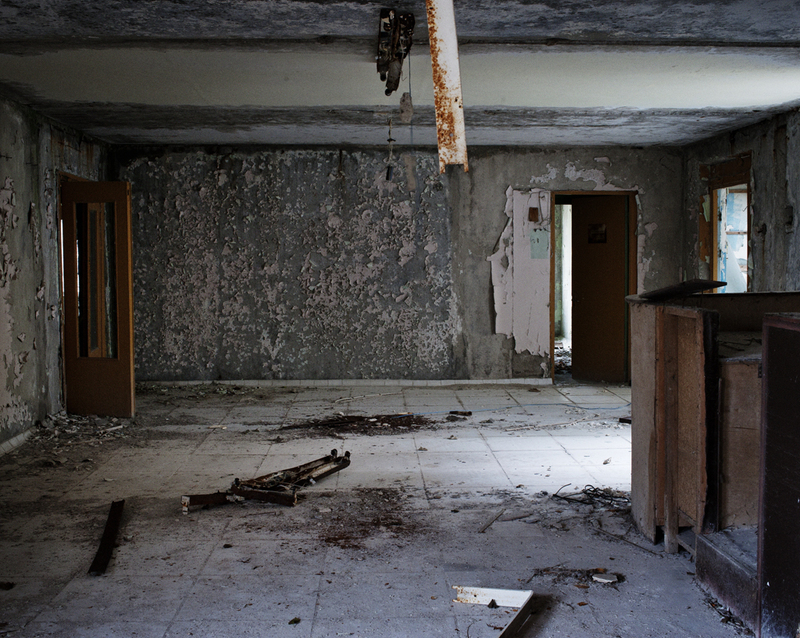 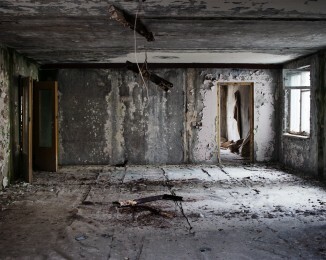 Pripyat was a city of 30,000 residents, located just 3 kilometers away from the Chernobyl nuclear power plant. 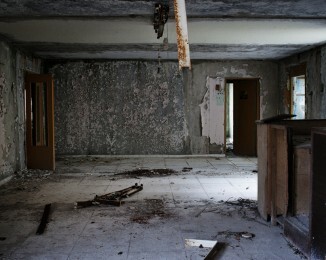 It was evacuated just one day after the nuclear catastrophe and the contamination is still very high today, so human life can not return. 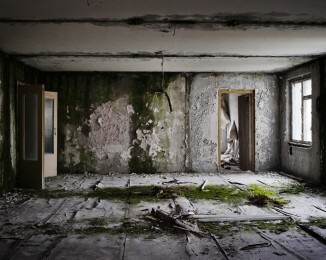 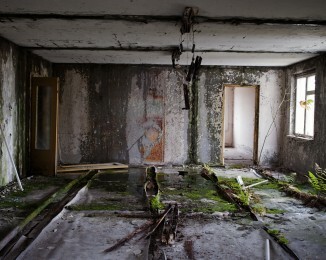 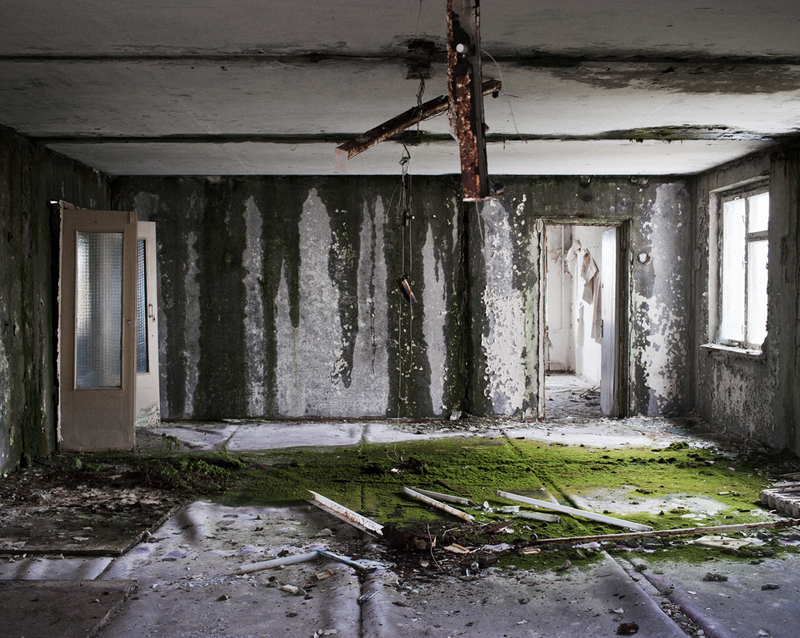 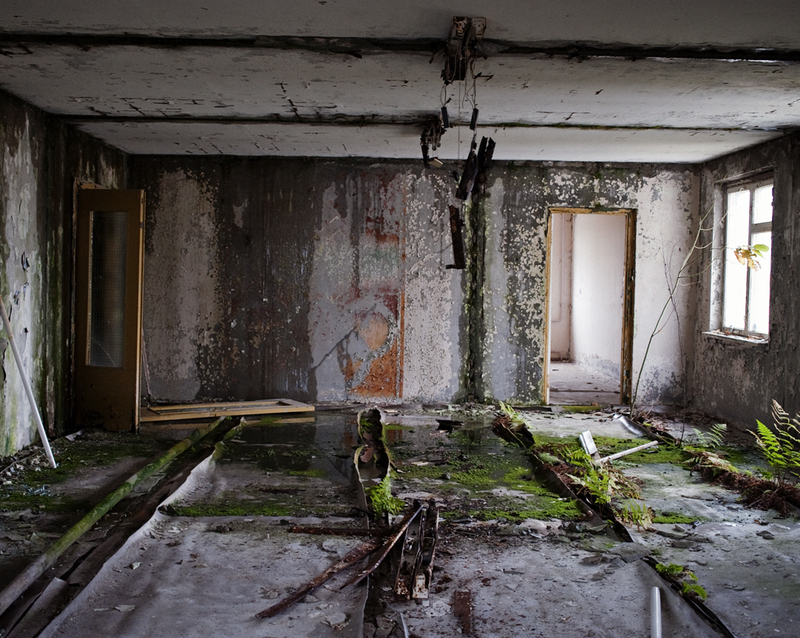 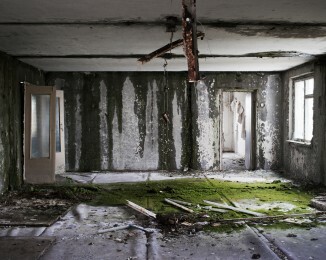 Pripyat is become a ghost city, where the nature grows everywhere.